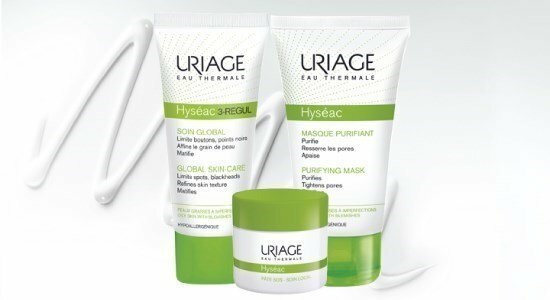 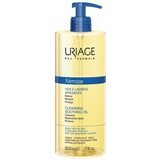 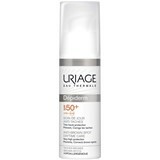 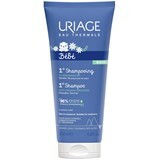 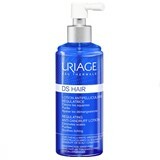 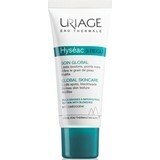 A full range of skin products formulated around the unique properties of Uriage's Thermal Water. 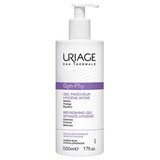 A brand specialized in the sensitive skin of babies, adults and elderly to meet the needs and treatments without forgetting the pleasure in the use of its products. 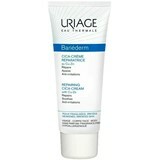 URIAGE - Safety, tolerance, pleasure and efficiency at your skin's service.